LONDON (UK Government PR) — The UK’s space sector has seen significant growth in income, exports and employment with total income now standing at £14.8 billion [$19.4 billion], Science Minister Chris Skidmore announced today. 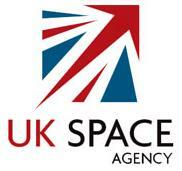 The report also shows that an average of 39 new companies have been added to the UK space sector every year since 2012. 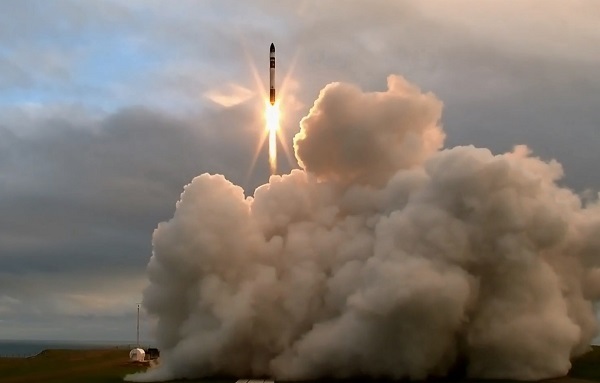 Huntington Beach, Calif., 3 April 2018 (Rocket Lab PR) — US orbital launch provider Rocket Lab has today confirmed it will open a 14-day launch window this month to conduct the company’s first fully commercial launch. 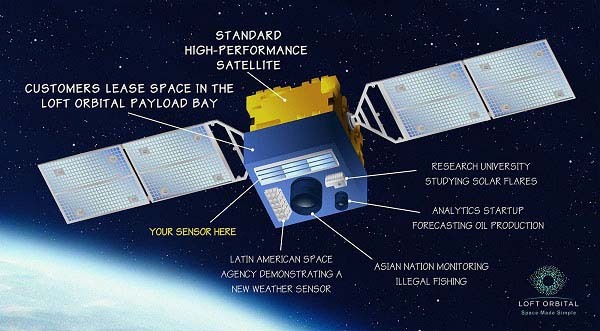 The mission, named ‘It’s Business Time’, includes manifested payloads for Spire Global and GeoOptics Inc., built by Tyvak Nano-Satellite Systems. 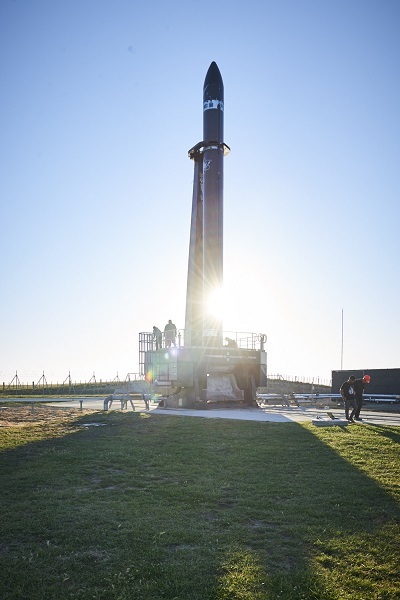 HUNTINGTON BEACH, Calif., March 13, 2018 (Rocket Lab PR) — US orbital launch provider Rocket Lab has today confirmed its next launch will be the company’s first fully commercial flight. Two Lemur-2 cubesats for launch customer Spire Global will be on board the upcoming launch, with the full manifest to be confirmed in coming weeks. The flight’s name was put to a vote on social media, with “It’s Business Time” coming out as a clear fan favourite and a continuation of company’s previous flight names, “It’s a Test” and “Still Testing”. Swindon, England (UKSA PR) — The UK Space Agency has awarded more than £4 million to Spire Global to demonstrate cutting-edge space technology including ‘parallel super-computing’. Today’s announcement by UK Government ministers Lord Henley and Lord Duncan, gives the green light to missions designed to showcase the technology and put UK companies into orbit faster and at a lower cost. The UK is the largest funder of the European Space Agency’s Advanced Research in Telecommunications Satellites (ARTES) programme, which transforms research into successful commercial projects. 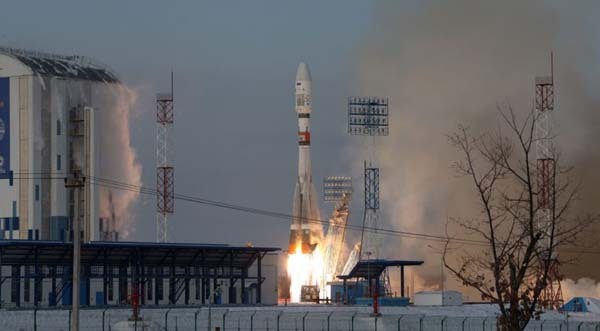 The failed launch of a Russian Soyuz rocket on Tuesday resulted in the loss of a Russian weather satellite and 18 CubeSats that were aboard as secondary payloads. The table below provides details about the lost spacecraft. Vantage 2 1 Telesat (Canada) Ka band prototype for 117 satellite constellation that will provide low-latency broadband links for planes, ships and remote locations. Twin Vantage 1 prototype scheduled for launch aboard an Indian PSLV in late December or early January. 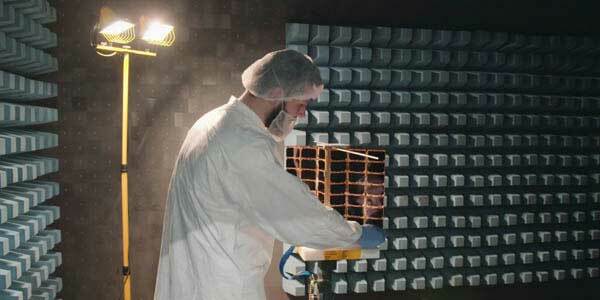 IDEA OSG 1 1 ASTROSCALE Space debris using sensors developed by JAXA. Mission sponsored by OSG Corporation, a Japanese tool maker. 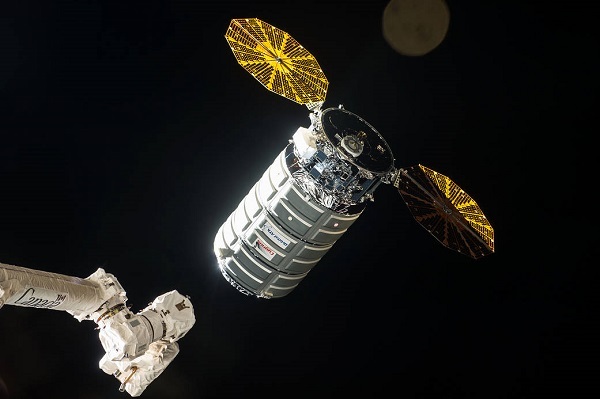 Loft Orbital Solutions Inc., has raised $3.2 million in seed funding for its plans for satellite rideshare service that will fly payloads from different users on the same spacecraft. The round was led by Uncork Capital, which was joined by MDI Ventures, V1 VC, Mercuria Investment Japan and The Remote Sensing Tech Center of Japan. The San Francisco-based company was co-founded by three veterans of Spire Global: Antoine de Chassy, Alexander Greenberg and Pierre-Damien Vaujour. The company recently hired , the first South Korean in space, Soyeon Yi, to serve as its business development and partnerships manager. Luxembourg, November 15, 2017 (Luxembourg PR) – The Luxembourg Government and Spire Global signed a cooperation agreement to develop, through the opening of a European HQ by the US-based company, several key activities in the Grand Duchy focused on space platform engineering, data analytics, infrastructure engineering and business development. The office in Luxembourg will serve as Spire’s full-service European headquarters. Spire is a satellite powered data company with offices in the US, Europe and Asia offering products for global ship tracking and high frequency weather data. The International Astronautical Congress has been going on all week down in Adelaide, Australia. In addition to Elon Musk’s presentation on Friday and some news I’ve already posted here, there have been a few updates on various programs. From that list, I’ve extracted agreements with individual companies. Below you will find tables listing SAAs that NASA has signed with Virgin Group companies, Moon Express and NanoRacks. There is also a fourth table that has SAAs with a number of companies and organizations that we follow on Parabolic Arc. NEW YORK (SSPI PR) — The Society of Satellite Professionals International (SSPI) named today the first annual Rising Five, the five New Space Companies in the satellite industry that have made the most substantial progress over the past year. Decided by an international editorial advisory board, the 2017 Rising Five are the Kymeta Corporation, OneWeb, Planet, Spire Global and Virgin Galactic.